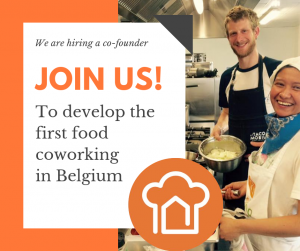 Passionate about food entrepreneurship ? Join the Co-oking team ! – Passionate about food & entrepreneurship. – Your chance to learn, grow and develop. – An infinite number of tastings and meetings with food startups ! Rencontre vitaminée avec Yolo Juice ! En finir avec les emballages jetables avec Konsign !